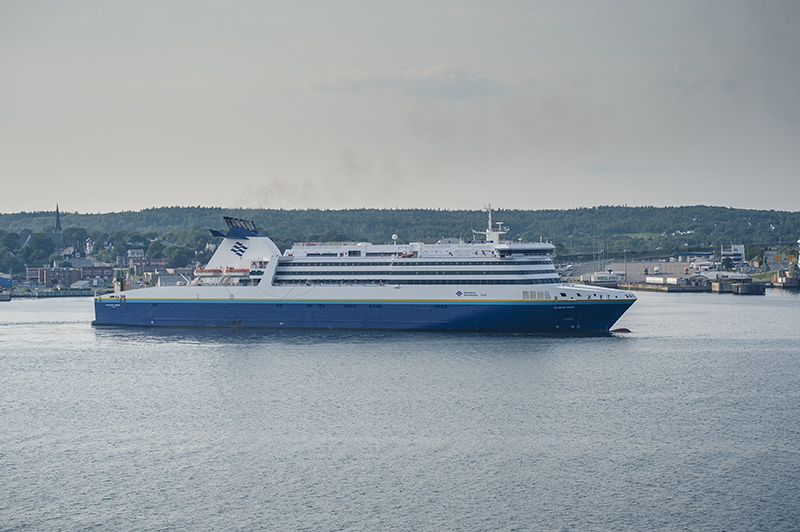 Marine Atlantic, a Canadian Crown corporation, provides ferry services between the Island of Newfoundland and the Province of Nova Scotia. One of their ferries is the Tallink Grupp owned ATLANTIC VISION, which is on charter. The charter will be extended until November 2019. The company said it will continue to work with the Government of Canada regarding future fleet configuration.